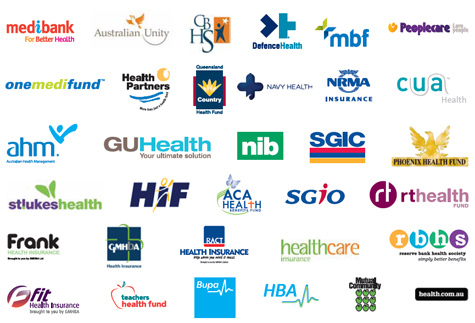 Health fund rebates are available with on the spot claiming through HICAPS, which now supports 98% of all health funds. That means if you have private health cover that includes remedial massage, you just pay the gap when making payment. HICAPS participating health funds available now for on the spot claims for remedial massage are shown below.